Next 25th of April, the European Parliament Interest Group on Allergy and Asthma, EFA and EACCI will organise a policy symposium “United Action for Allergy and Asthma” at the European Parliament in Brussels to discuss the benefits of prevention, good practice examples in addressing allergy and asthma and how to drive improvement in the policy response both at EU and national levels. The event will mark the launch of a political call to action and a pan-European advocacy campaign. 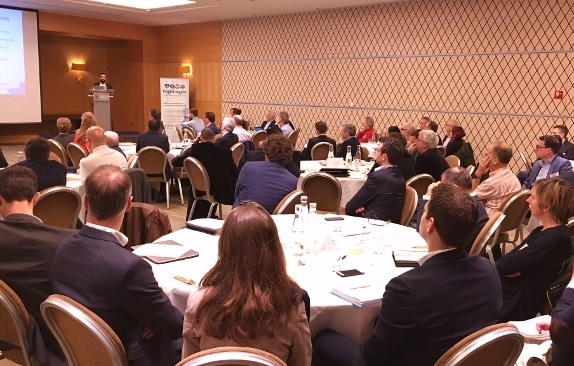 On the 29th of March EFA was invited to bring the patient perspective to the EU summit on Prevention and Self-Management of Airways Diseases. 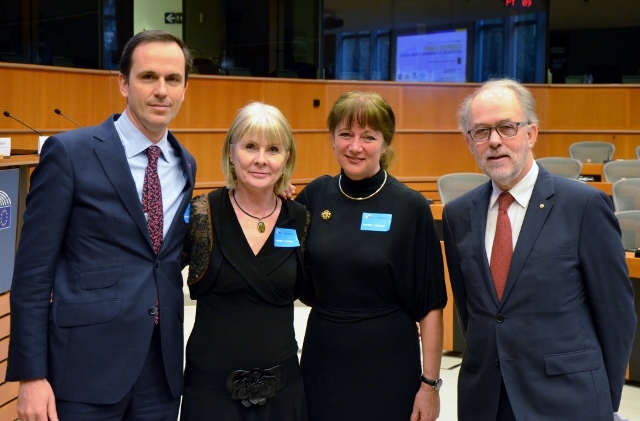 The event was organised by EUFOREA at the European Parliament, to raise awareness of the upper airways diseases like chronic rhino sinusitis. What do asthma and COPD patients at risk need? On the 31st of March, EFA presented the requirements of asthma and COPD patients at risk of physical failure in a Nightingale project event. The Nightingale project has the objective to meet the need for a better monitoring of vital signs in high-risk patients both in general hospital wards and at home. The myAirCoach project has concluded its second year of implementation and the consortium met the European Commission to present all achievements so far and the plans for 2017. From 28-29 May, myAirCoach partners gathered in the Netherlands to share findings and to take decisions on how to move forward in 2015. The European Union is working on two directives on efficient buildings and health at work. While we are advocating to include air quality concerns into those legislations, we would like to present the EU institutions with real-life examples on the effects of indoor air quality on health. How does indoor air quality affect your life? Support the European campaign to end fossil fuels: choose health!